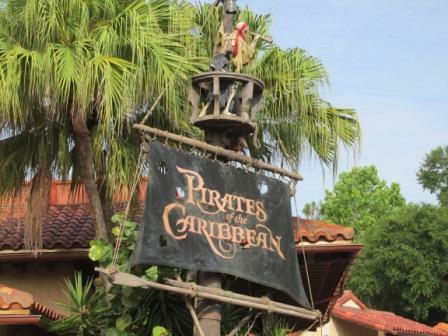 Did you know that the Pirates of the Caribbean attraction was almost never built in Disney World? Disney Imagineers didn’t think guests would be interested in the attraction since Florida was already so close to the Caribbean. Glad they decided to build pirates. It’s one of my favorite rides especially in the heat of the summer!